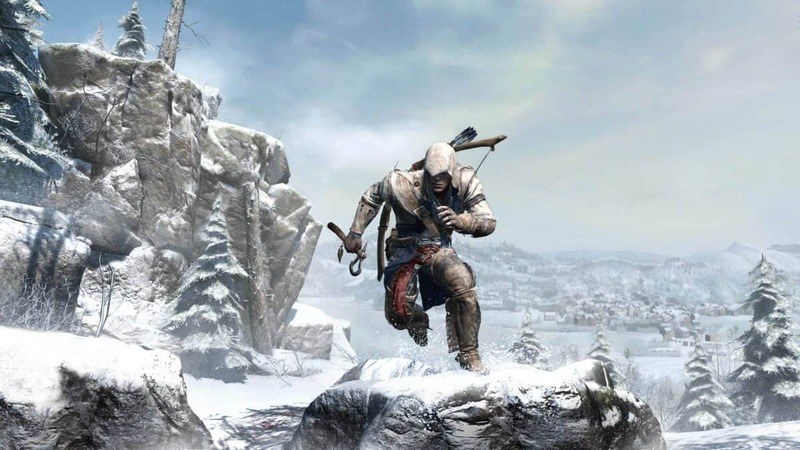 After a month of promises and planning, Assassin’s Creed creator Patrice Désilets has finally filed a suit against publisher Ubisoft. According to a legal papers posted by Game Informer, the developer is suing Ubisoft for $400,000 and for the rights to purchase 1666 franchise. Before all of this, Désilets had an exclusive agreement with former publisher of the series THQ. The agreement stated that Désilets would have full creative control of the game. However, when THQ announced bankruptcy and Ubisoft stepped in to purchase its assets, the firm took away that control from Désilets. What followed was clear resentment shown by the Assassin’s Creed creator who after being let go a month back, promised legal action against the publisher. He also said that his sacking was without merit. 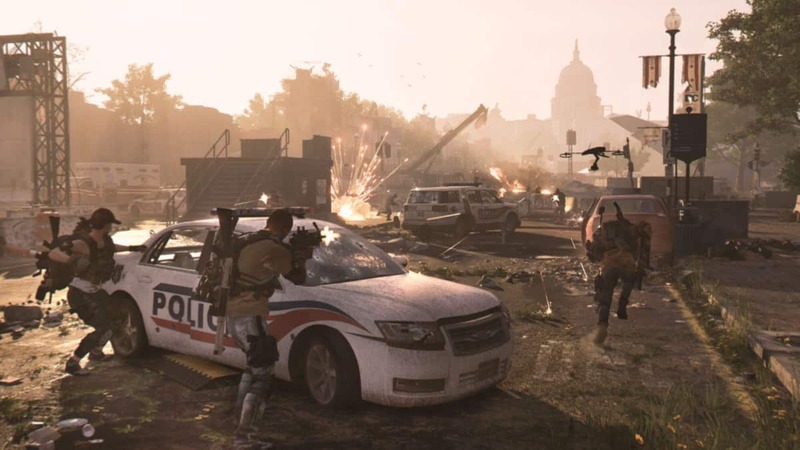 An Ubisoft representative confirmed with Game Informer that the company has received Désilets’ “legal request” and will be appearing in court. No settlement has been decided on Ubisoft’s part. As stated before, the acquisition of THQ Montréal in January allowed Ubisoft to welcome 170 experienced developers to our existing and renowned workforce. 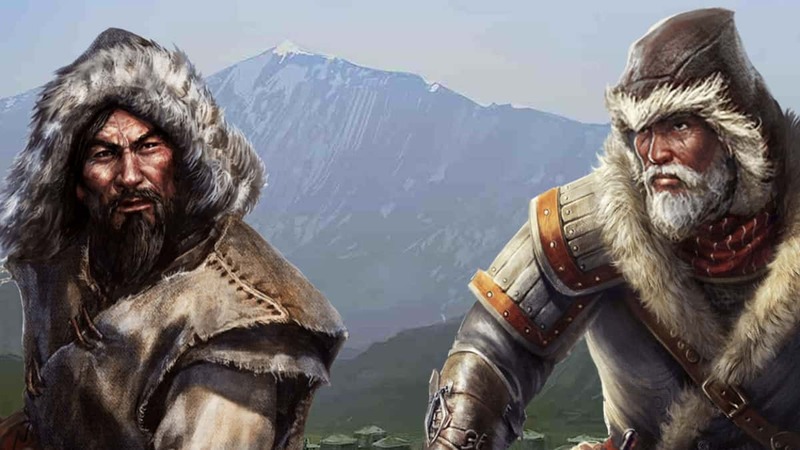 Unfortunately, the discussions between Patrice Désilets and Ubisoft aimed at aligning Patrice’s and the studio’s visions were inconclusive,” the statement reads. “We received Patrice’s legal request and we will take the time needed to evaluate our options. We will make no further comment at this point. We’ll update this post when something new comes our way.